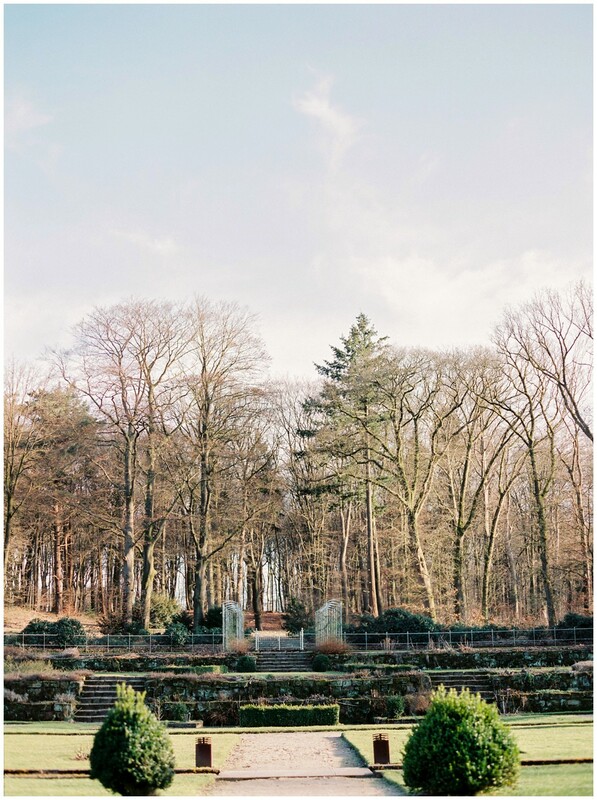 At he beautiful property of Landgoed Groot Warnsborn, we shot this elegant winter bride inspiration. 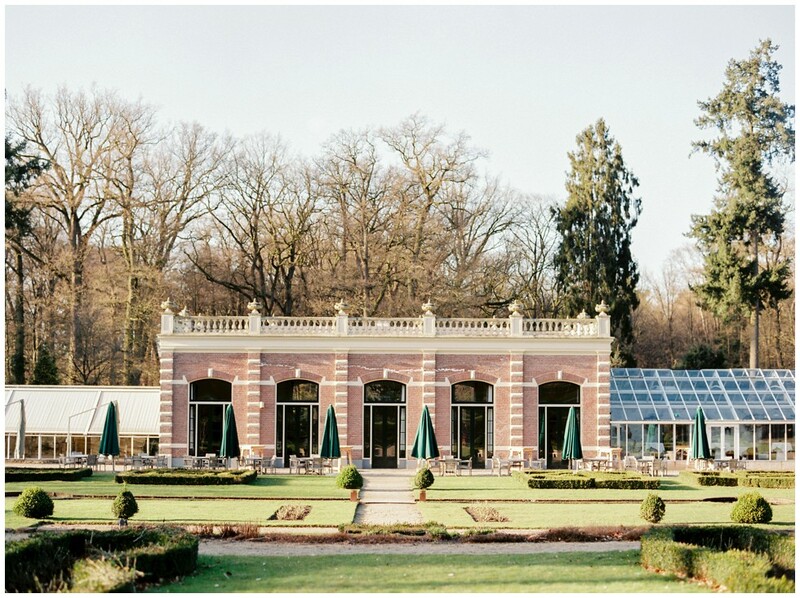 Located close to Arnhem, the Netherlands, this is a true oases of peace and quiet. The building and gardens were inspired by the beautiful English style from the late 19th century. 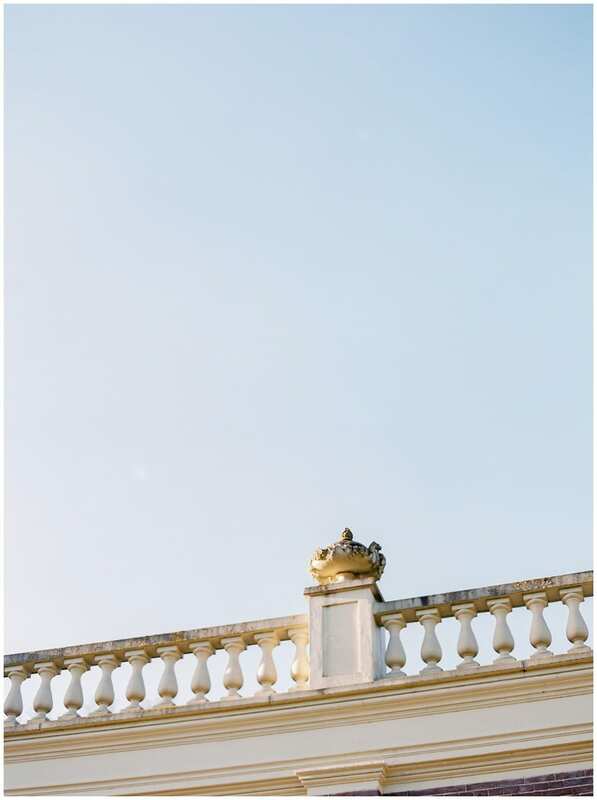 This made it the perfect location for us to shoot the classy inspiration. The glamorous chique wedding gown is a true translation of class and elegance. It was designed and made by the dutch couturier Stephan Badal, currently located in Antwerp. The combination of delicate materials as silk ad lace make this a unique piece. Perfect fit for the elegant winter bride who knows how to stand out. 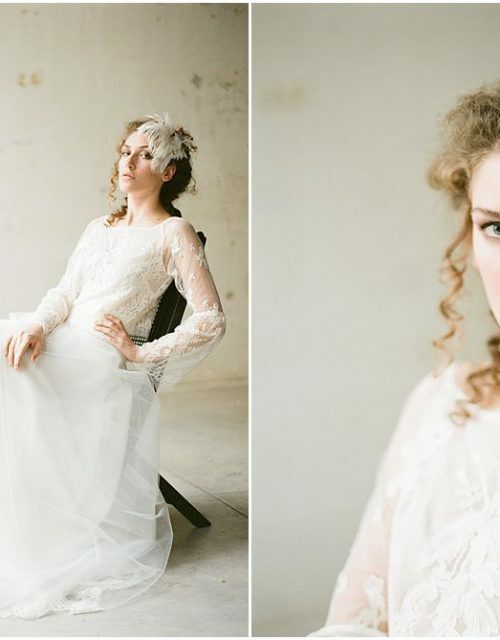 With a stunning and flawless make-up by Peggy Timmermans make-up artist and a classy French knot by Evelien from Epic Hair, the bride had her touch of chique all over her.